← Scorpions – Love of My Life. Publicat pe 17 septembrie 2014	de Cristi M.
Torres del Paine National Park is a national park encompassing mountains, glaciers, lakes, and rivers in southern Chilean Patagonia. 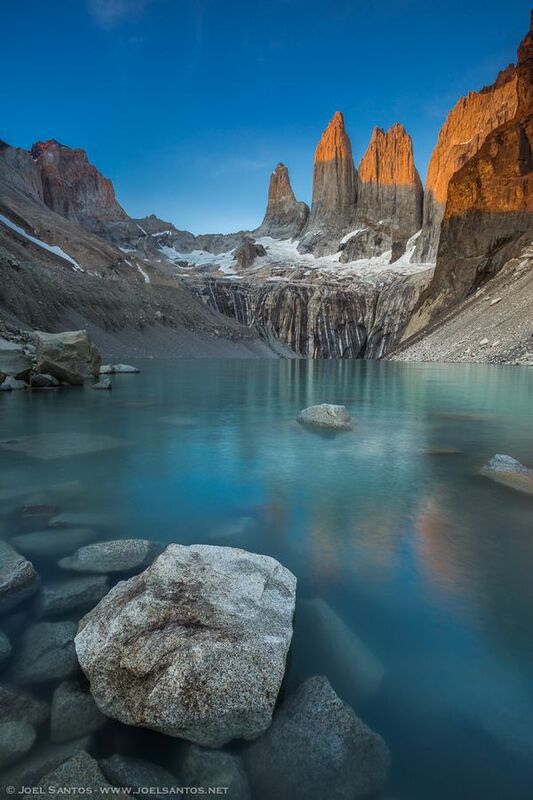 The Cordillera del Paine is the centerpiece of the park. It lies in a transition area between the Magellanic subpolar forests and the Patagonian Steppes. The park borders Bernardo O’Higgins National Park to the west and the Los Glaciares National Park to the north in Argentine territory.Torres del Paine National Park is part of the Sistema Nacional de Áreas Silvestres Protegidas del Estado de Chile (National System of Protected Forested Areas of Chile). It is one of the largest and most visited parks in Chile. The park averages around 150,000 visitors a year, of which 60% are foreign tourists, who come from all over the world. Acest articol a fost publicat în Photos / Quotes și etichetat chile, Cordillera del Paine, Patagonia, Patagonia Chile, Torres del Paine, Torres del Paine Chile, Torres del Paine Patagonia. Pune un semn de carte cu legătura permanentă.